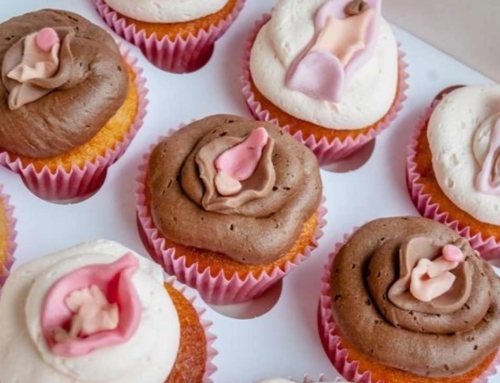 With the Music Quiz Boat Cruise you are going to have a special musical boat cruise during your Bachelorette Party in Amsterdam. 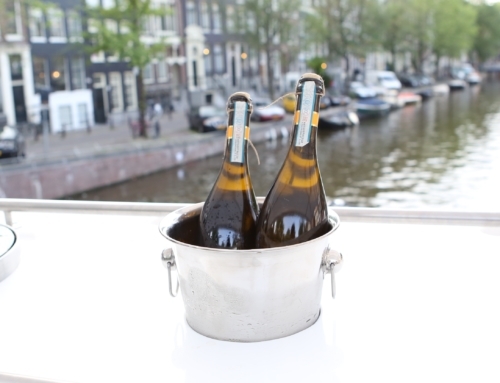 Discover the Music Quiz Boat Cruise with unlimited beer, wine & soft drinks on board during your 1,5 hour private cruise around the canals of Amsterdam. 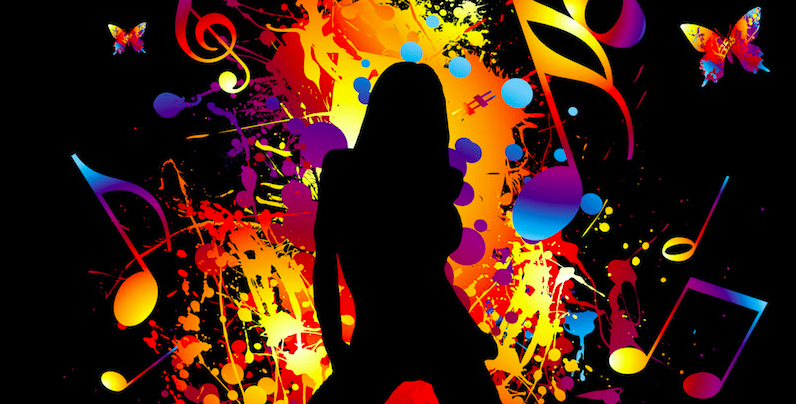 You will have a great music quiz with all different kind of hits from the past and present. Test your musical knowledge during the Music Quiz Boat cruise and have fun with your friends! We hope you are in the best team, because the winning team will get a little price. You will be playing 3 different music rounds during the 1,5 hour private boat cruise. 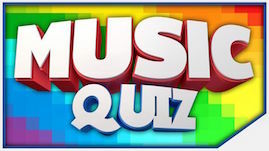 The music quiz is fun for everyone! We make different sorts of quiz rounds, so everyone can enjoy the quiz. 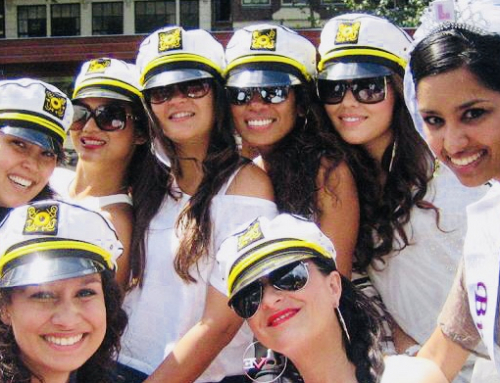 The Music Quiz Boat Cruise is the perfect combination of fun, music and drinks for your Bachelorette Party in Amsterdam. ▪ 8 – 12 people | € 49,50 p.p. ▪ 13 – 20 people | € 47,50 p.p. ▪ 21 people or more | € 45,- p.p. When you are with less than 8 people it ia also possible to book, as long as you pay for 8 people. 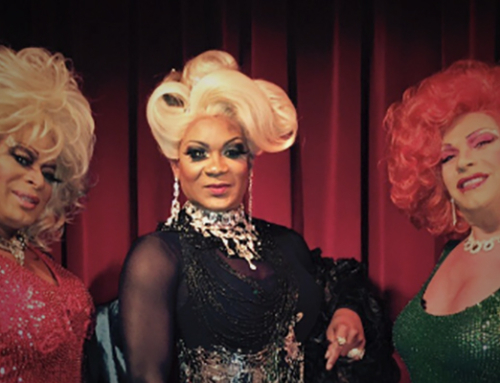 Next to the Music Quiz Boat Cruise there are many other great boat cruise to book in Amsterdam. Check out the different type of boat cruise below. Click on the links for more information. ▪ Prosecco Cruise | € 39,50 p.p. 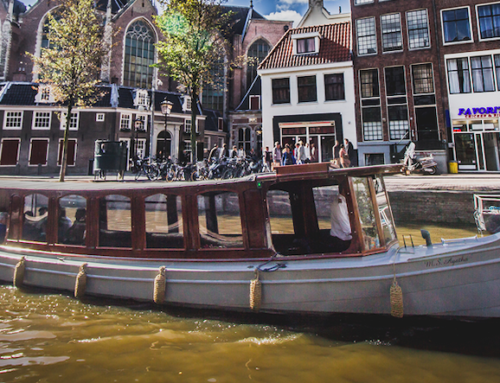 ▪ All-In Canal Cruise | € 37,50 p.p. ▪ Tapas Cruise | € 50,- p.p. Feel free to contact us when you have any questions or get a quote when you are interested in the Music Quiz Boat Cruise with drinks in Amsterdam.